University of Utah Hockey has announced that former Utah Skatin’ Ute Ryan Huras has been named as the Skills Coach for the upcoming season. Ryan spent his youth hockey days playing between Utah and Switzerland. In 2008 he played one year of junior hockey in Austria for Villacher SV and one year in Switzerland for SC Bern in 2009. 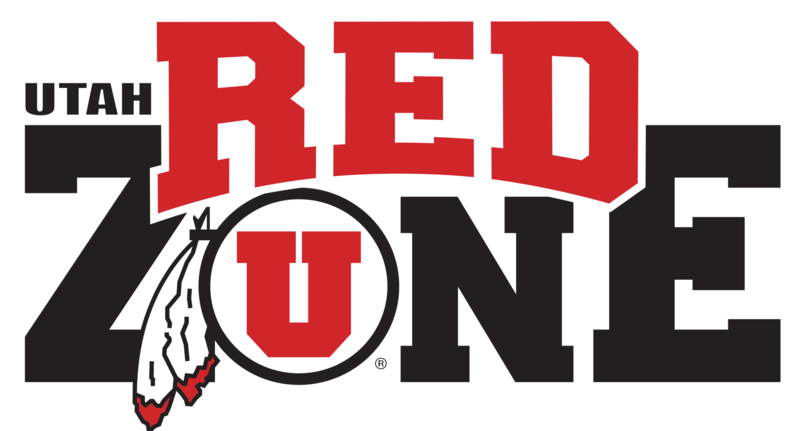 Eager to begin his collegiate career, Ryan decided to stop playing juniors early and bring his talents to the University of Utah in 2010. Ryan played all four years for the U and finished the last two seasons as team captain and alternate captain respectively. He remains the highest scoring Defenseman (52 Goals) in Utah Hockey history. Following Utah he made his move to play professionally in Switzerland for EHC Olten briefly before finishing out the season with HC Thurgau during the 2014-15 season. Ryan agreed to play one more season with Thurgau, but unfortunately due to injury had to cut his season as well as his career short early in 2016. For the last seven years Ryan has been making a transition to the coaching part of the game. He has been acting as one of the head coaches for Heartland Hockey Camp in Minnesota focusing on power skating and skills development for hockey players of all ages. 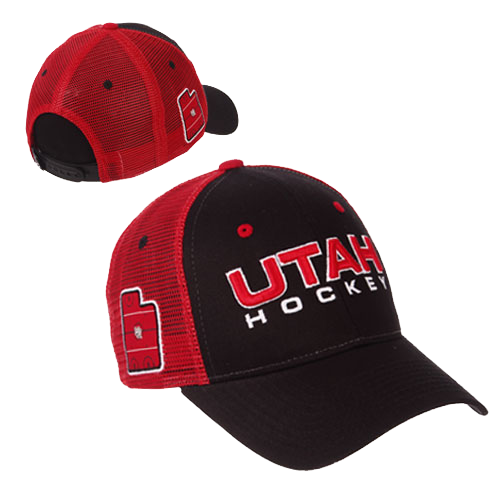 Now Ryan plans to help develop the Utes as well as youth hockey in the state of Utah. 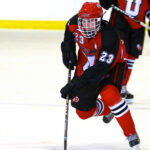 Utah Hockey welcomes Ryan back to the team and wish him the best in the upcoming season!